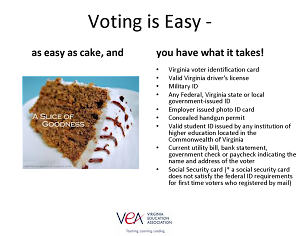 Student Virginia Education Association: NEA-SP Awards Packet Released! Chapters! It's YOUR time to SHINE! Please consider applying for one or more of these awards for the chance to be recognized at both SVEA Convention and at NEA Student Leadership Conference, if you win in Virginia. We want to show the wonderful things that Virginia Chapters are doing! The submission date is March 11th to Donna Hamilton (dhamilton@veanea.org). The Awards Packet is available for download NOW under "2016 Award Information"! Good luck to all chapters! !